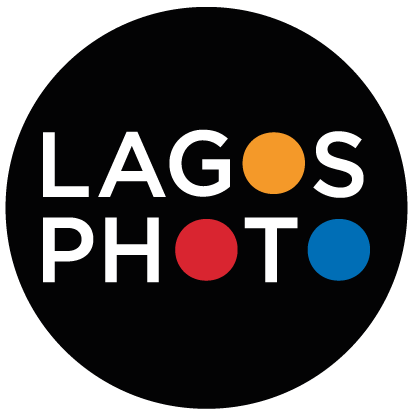 The 9th edition of LagosPhoto Festival, explores the configurations by which the past, the present and the future interact within the photographic medium. Time will be approached from different angles, highlighting matters of momentum, documentation and preservation, taking into consideration the intimacy of stories as well as the breadth of the concept itself. LagosPhoto has invited four curators to investigate the diversity that time encompasses: Eva Barois De Caevel, Wunika Mukan, Charlotte Langhorst and Valentine Umansky. Their curatorial discourse unearths the non-linearity of time and the complexity of our experience to memory.